Splash Dash, half-hour water bus tours along the Red and Assiniboine rivers depart from The Forks Historical Harbour every 15 minutes from May to October, 11 a.m. to sunset. 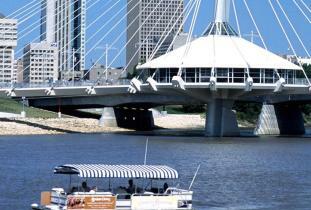 You can also use the River Spirit taxi to get to and from several downtown locations between 10 a.m. - 11 p.m. The Splash Charter Boat is a 50-foot upper and lower deck boat available for charter by private groups. The boat is licensed for cocktails and catering services for 35 persons. Operates May to October. 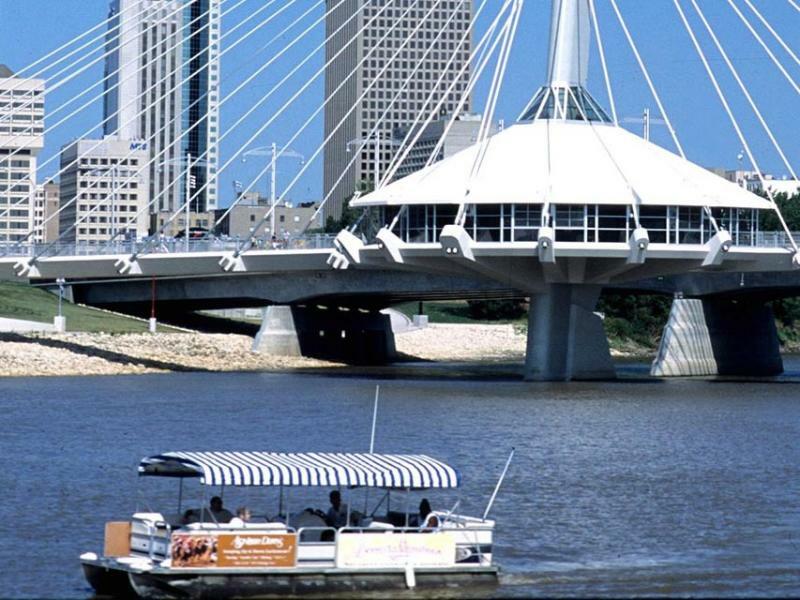 The River Spirit provides water taxi service to and from several downtown locations from 12 noon - 11 p.m. May to August and from 12 noon - 6 p.m. September to October.